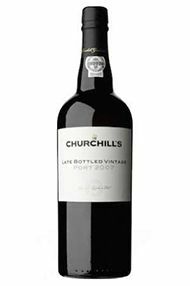 Churchill is the newest port shipper and is the first independent British Port wine company to be established in the last 50 years. It was established by Johnny Graham and his brothers in 1981. 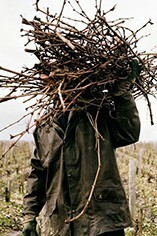 Churchill has recently bought its own Quinta (a farm, ranging in size from a smallholding to a sizeable estate) in the Douro and a promising start looks set to continue, as this will enable Churchill to have more control over the quality of the fruit - the key to fine Vintage Port.